If you search YouTube you'll find lots of Dexter parodies. Watch below the newest one! 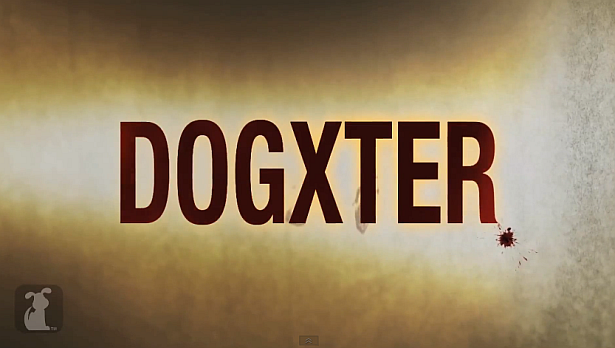 It is called 'Dogxter' and it's pretty good!